Before I start, I’ll apologise for the lower resolution images used on this post. In this trip out I used only my mobile phone (LG G2) for photos. I recently unlocked my phone and have since installed a custom camera that allows manual settings and Adobe DNG RAW files. 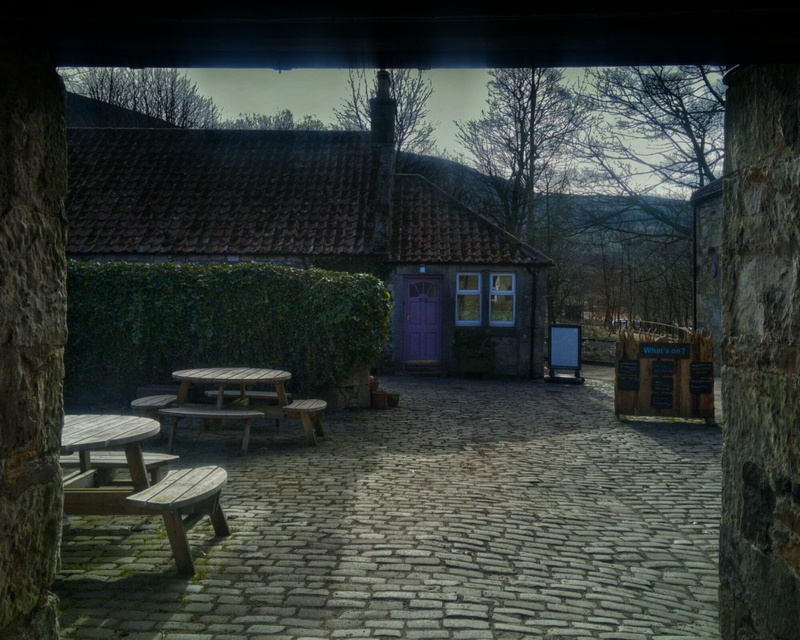 So all photos were taken as RAW then edited using Snapseed on my phone. I was curious to see how far I could push my phone and what image details could be recovered when editing. It’s certainly not going to replace my DSLR however most of the photos came out better than I expected especially the ones with blown out sky. Anyway, there ok viewed on a tablet or phone but not so good on a laptop or PC. 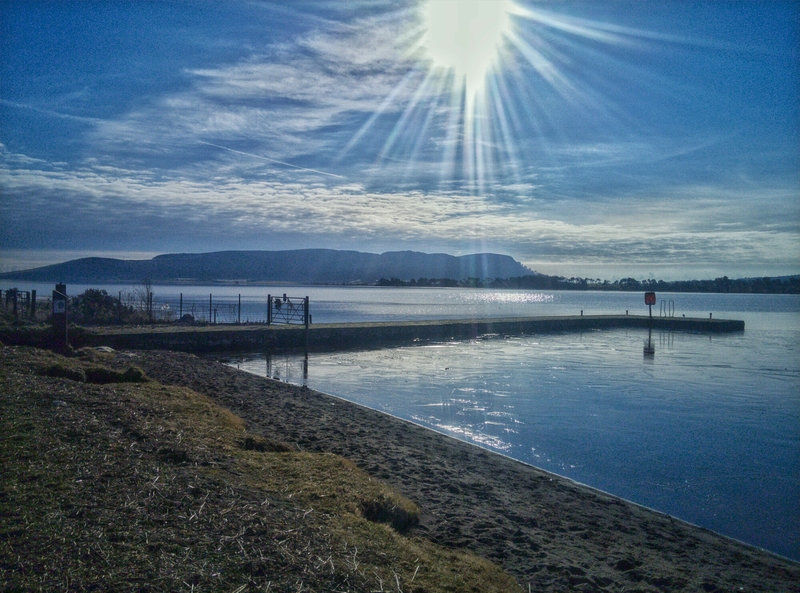 Now moving on to my lovely walk around the loch. Last weekend my wife and I had our annual night of freedom from the kids. We booked into the Green Hotel in Kinross for a night and were very much looking forward our day and a half of peace and quiet. After a nice afternoon at the hotel and a lovely meal that night we were well relaxed and rested. We had decided we would go walking the following day but had not decided where and spent some time looking at various places to visit. 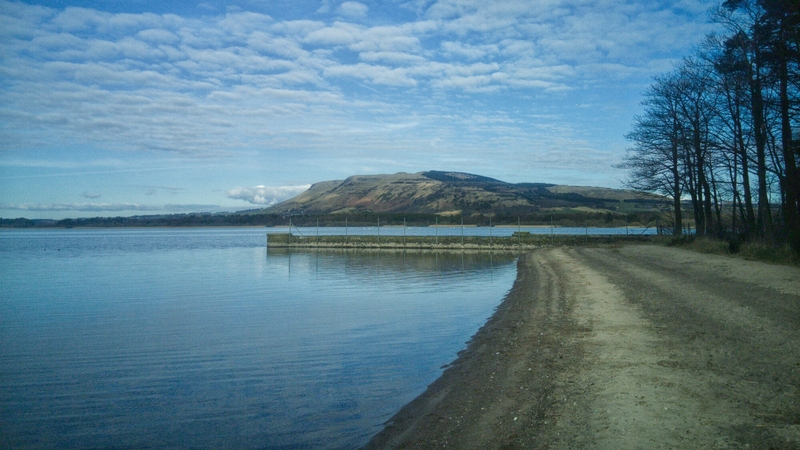 However, we finally decided that we had Loch Leven at our door so we should use it. 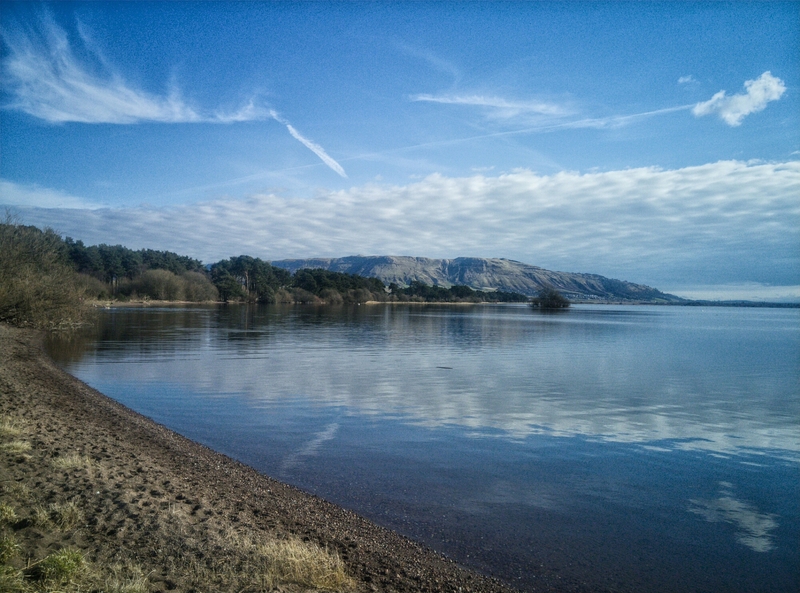 This is Loch Leven in Perth and Kinross, the fresh water one, not to be confused with the sea loch up on the west coast of Scotland near the village of Glencoe. 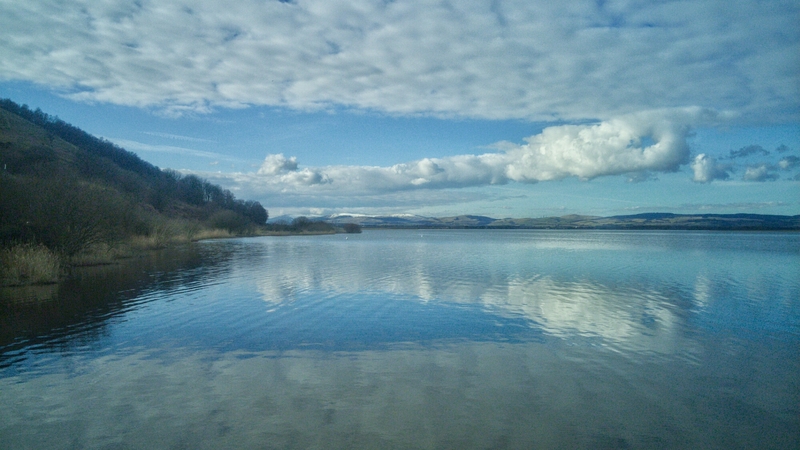 The loch has a heritage trail that you can walk round, its just over 13 miles (21km) in length and is fairly flat and easy to walk. 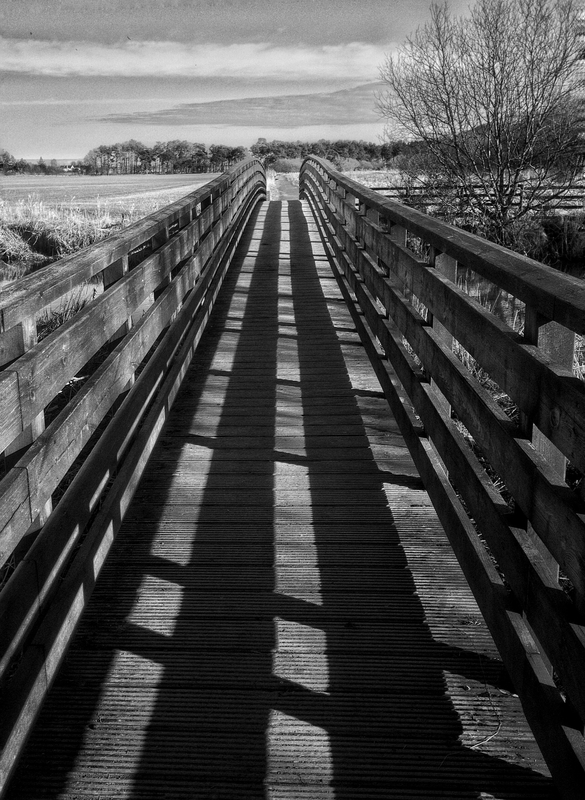 It is a very pleasant walk although, it is a long walk if you do it all. There are plenty of benches to rest upon, I’d say you’ll find one every 10 minutes or so and there is some lovely spots for picnics too. The benches are lovely, they all have a phrase or saying carved into them, I really should have taken a picture of one of them. You don’t have to walk the full 13 miles, there are various points you may stop at and enjoy the view as well as a few places you can stop for a quick refreshment. We chose to walk it all and stop at Vane Farm, its an RSPB site with a nice little cafe where we refuelled with cake and coffee. If you start at Kinross and walk around clockwise it’s about 9 miles to Vane Farm. 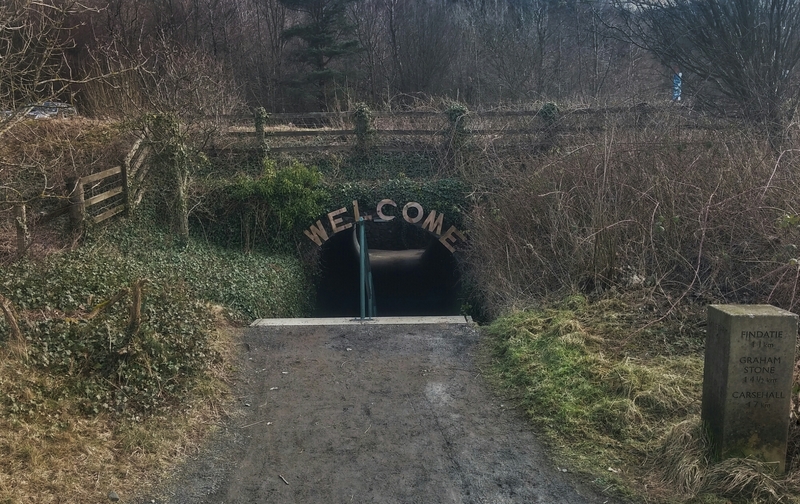 There’s a tunnel that goes under the road, you walk down the steps and it’s only 2 minutes on the other side. You can drive here and park up then take a walk around the reserve from here also. It’s a busy place, lots of walkers, joggers and cyclists however I was very impressed with how little rubbish there was laying around and there was not much dog mess either. The council are doing a good job of keeping it clean and tidy. 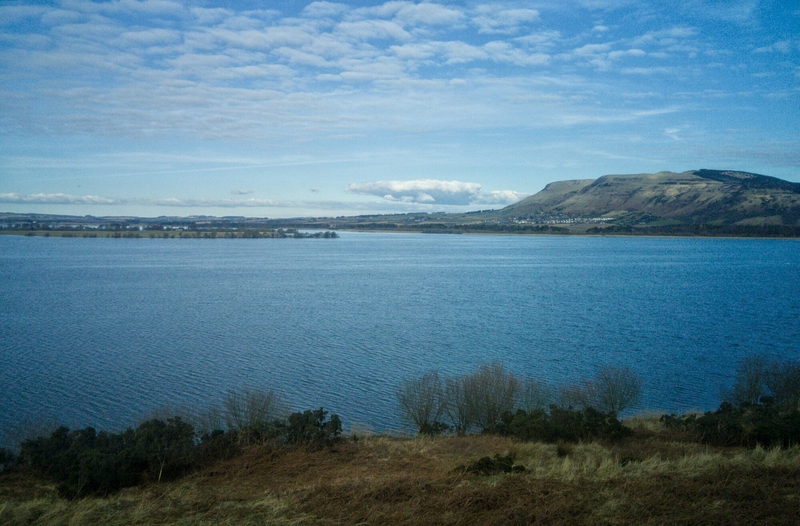 It has some beautiful view points and you have good views of the islands in the loch. There are 7 islands visible these days although this was not always the case, prior to the loch being drained it covered a far wider area and there were only a couple of islands visible. Loch Leven Castle sits on one of the islands, this was where Mary Queen of Scots was held prisoner in 1567. It can be reached by ferry at certain times of the year and is managed by Historic Scotland. Unfortunately due to it being a good distance away and with me using only my mobile I have no decent pictures of the castle, sorry. There is also St Serfs Inch which is the largest of the islands and was once the home of a monastic sect and had a priory built on it. The history of this area goes back a long way. 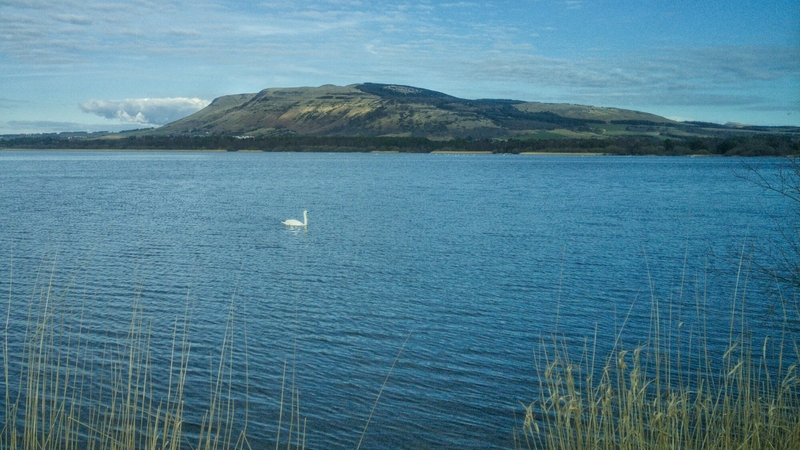 Loch Leven is an RSPB nature reserve and a site of special scientific interest. 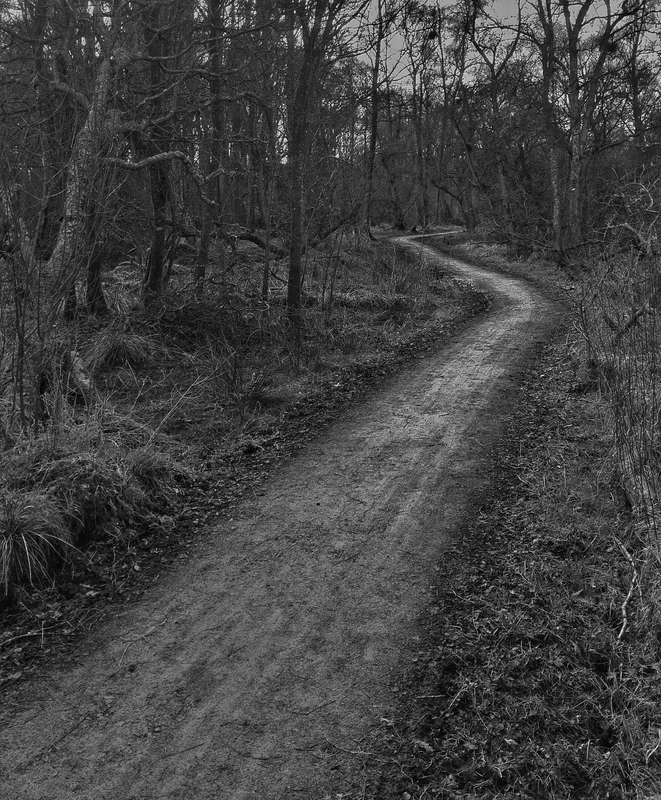 If your in the area and are looking for a relaxing walk then I would recommend it. The whole walk is estimated to take around 5 to 6 hours depending on fitness however it can be walked quicker, we managed it in just over 4 hours, this was with a coffee stop included. As I said though you can shorten the walk if you wish and there is decent public transport options to help you with that. It’s a lovely walk. A little bland in places but overall very nice. Looks like a very tranquil place for walk. It’s is quite tranquil, although some aces are quieter than others. So parts can be busy with cyclists and joggers however there are so many hidden gems you can easily find a quiet spot to close your eyes and relax. 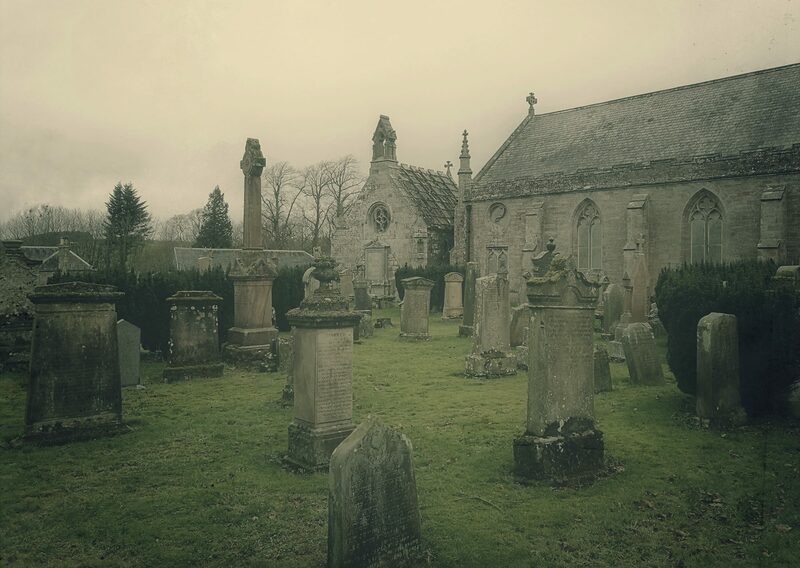 We used to live in Scotland and loved spending our weekends going to the various Historic Scotland properties. Looking at your pictures brings back happy memories! 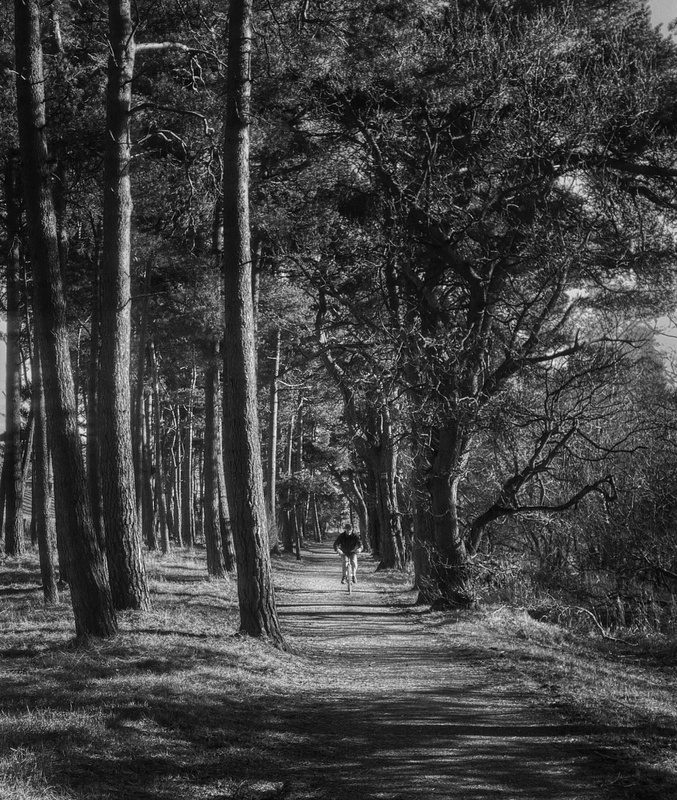 I think your photos looks great – I especially like the black and white one of the bike riding through the woods. What a lovely place for a getaway, Paul! I so enjoyed the fresh air and those sweeping views. 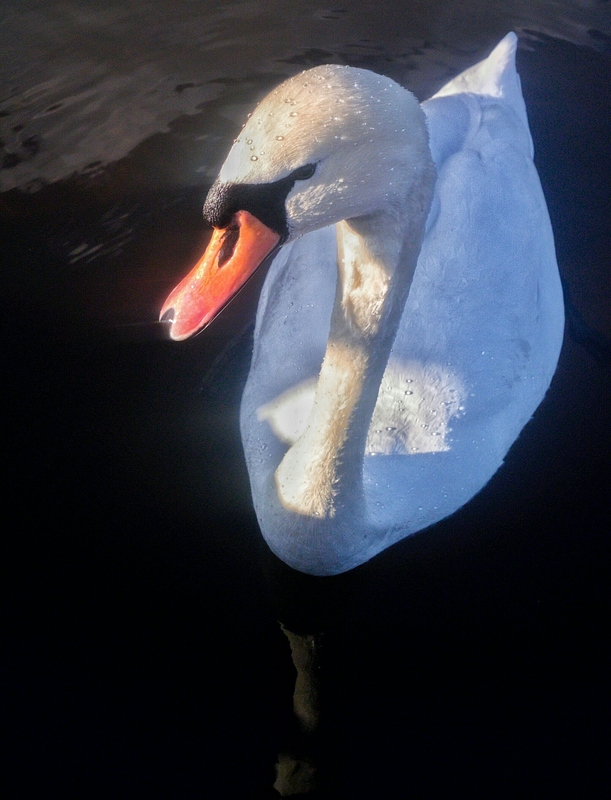 🙂 Amazed at that first shot of the swan! I’m not much of a processor, so well impressed. 🙂 Many thanks for thinking of my walks. Have a happy week! You too Jo, take care. Good tips! I will keep this in mind.